The Head Core 3R Pro squash bag can contain up to 3 rackets. This blue and red bag gives you a beautiful, sporty and dynamic look. 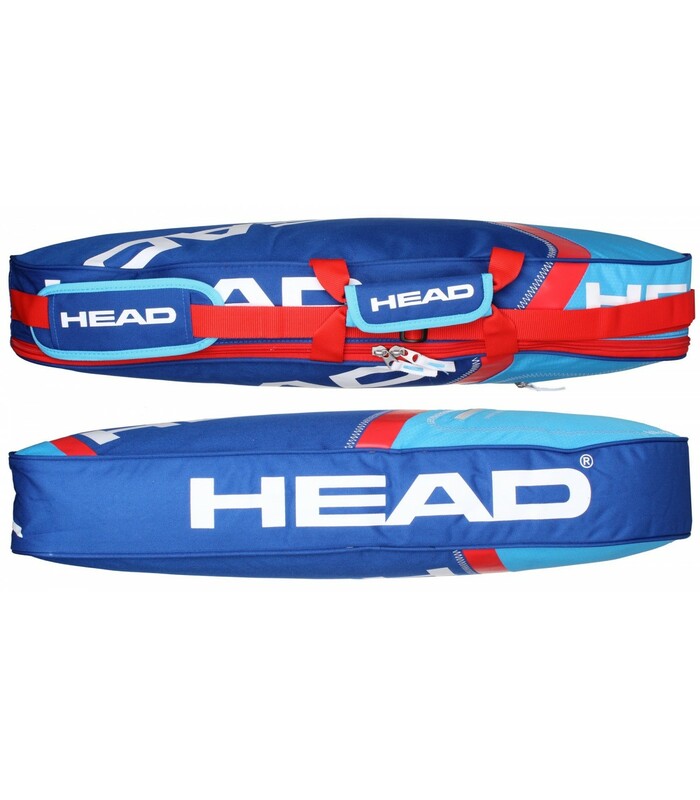 The Head Core 3R Pro squash bag is perfect if you want to carry your squash equipment. 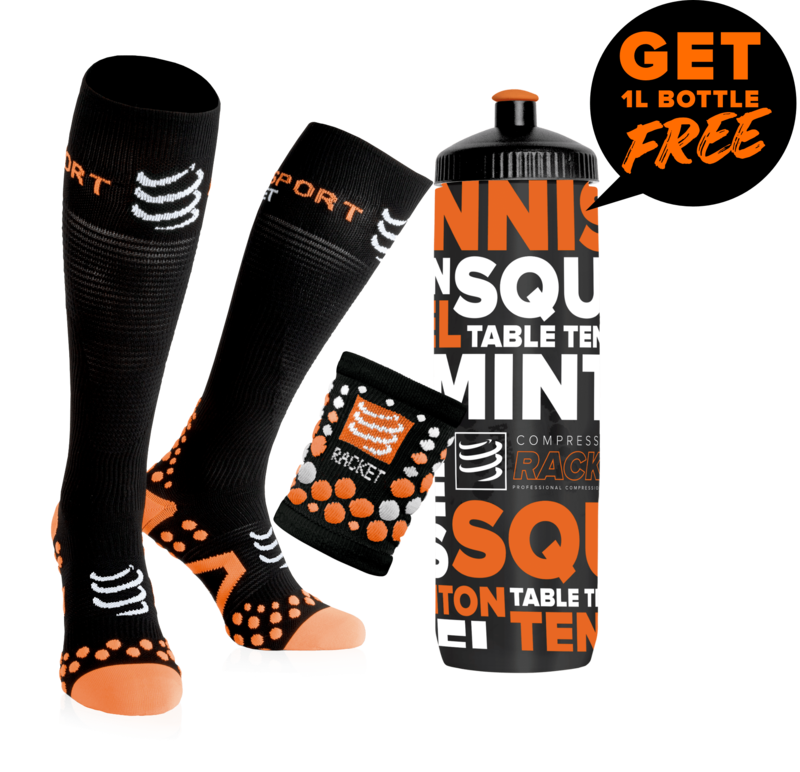 It can hold up to 3 squash rackets. This squash bag has a large compartment and an external zipped pocket for smaller accessories, such as your keys, your phone or a cereal bar. You can wear the Head Core 3R Pro squash bag in several ways with its handles. You can carry the bag over your shoulder or hold it on hand, at your convenience. 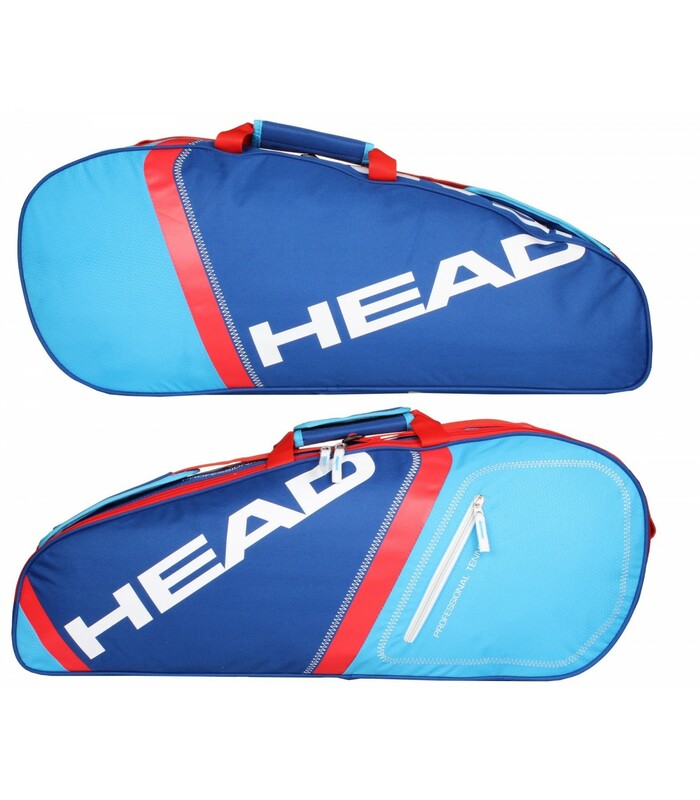 With its red and blue color, the Head Core 3R Pro squash bag gives you a dynamic, sporty and elegant look. This small squash bag has everything to please you: it is practical, comfortable, functional and affordable. If you're looking for a durable, high-end, affordable squash bag that allows you to carry your squash equipment easily, you'll be pleased with the Head Core 3R Pro squash bag.